Decluttering your house could be easier if you at first don’t allow the things to clutter your home! Here’re the 8 effective tips to do this! Your entryway can start to look cluttered because it’s always tempting to put stuff down as soon as you walk in the door. Make it look less cluttered by putting in a place you can place your shoes and jackets when you come in the door so it still looks organized. 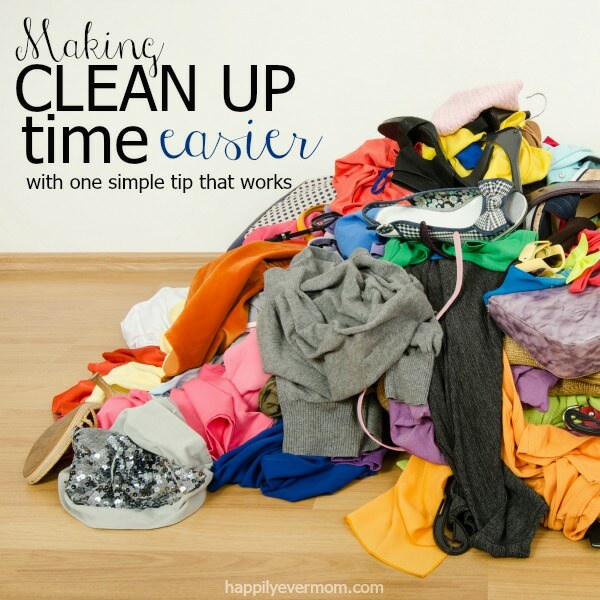 One tip for getting rid of clutter is to throw everything that is messy into a pile. It’s fast, you’ll know right where to start cleaning, and it’s so simple even your kids can help. Once you have your pile, put the easy stuff away and when you get toward the bottom and hard things are left you can either make a place for them or decide to donate those items. 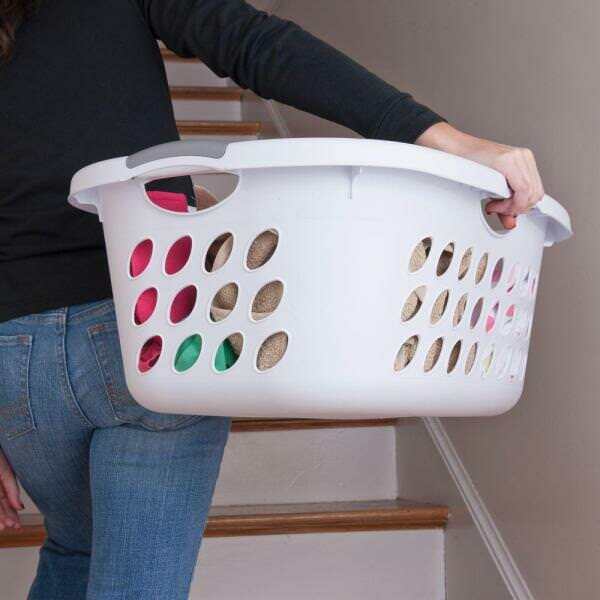 Every once in a while take a hamper into a room and put everything that doesn’t belong in that room inside your laundry basket. Then you can put it in its correct place which will save your time. It will also help you realize what items to get rid of in your home that is just causing clutter to build up. Visit The Organized Chick.com to read the full post.